Xpress Newmarket Locksmith Inc. offers 24 hour locksmith solutions for commercial and private properties as well as auto locksmith services, such as emergency car lockout, car key replacement for a lost car key and much more. Experience is the key to saving hundreds, if not thousands, of dollars on any lock & key service. Let a professional Local locksmith determine the most perfect combination of services that will best suit your business, vehicle or home security needs. Accidents and mishaps may take place at any time. With an emergency locksmith service you can be on your way again quickly and safely. Nowadays, any unpleasant situation can become stress-free. 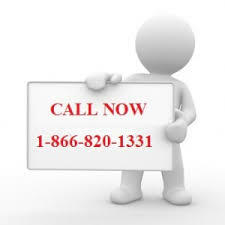 Our services include change/install/repair lock, re key, lock picking and activation of a transponder chip. 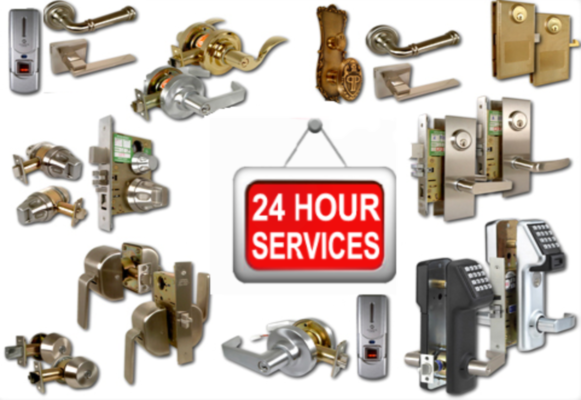 We can put an end to your commercial lockout situation through a wide range of lockout solutions. These include: lock picking, master system re-key, door repair and door lock installation for all your business needs. Our professional locksmith Newmarket technicians can help you with anything, from key duplication due to lost keys to extraction of broken ignition keys. They can even assist with GM VAT keys, high security vehicle locks and chip key programming. Home safety is number one priority for everybody. Our lock & key technicians always make sure to give you peace of mind about your home security. Our top residential Newmarket locksmith services include 24 hour residential locksmiths, lock re-key, high security locks installation, garage door locks/gates locks installation, access to control systems, and intercom system installation and repair. All of our locksmiths are fully licensed and insured. You can be assisted with any lock & key service and receive professional locksmith solutions for a fair price, quickly and effectively.